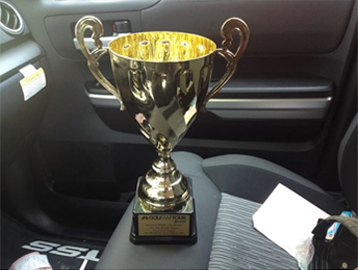 “I just won our senior club championship (net) this past Sunday. 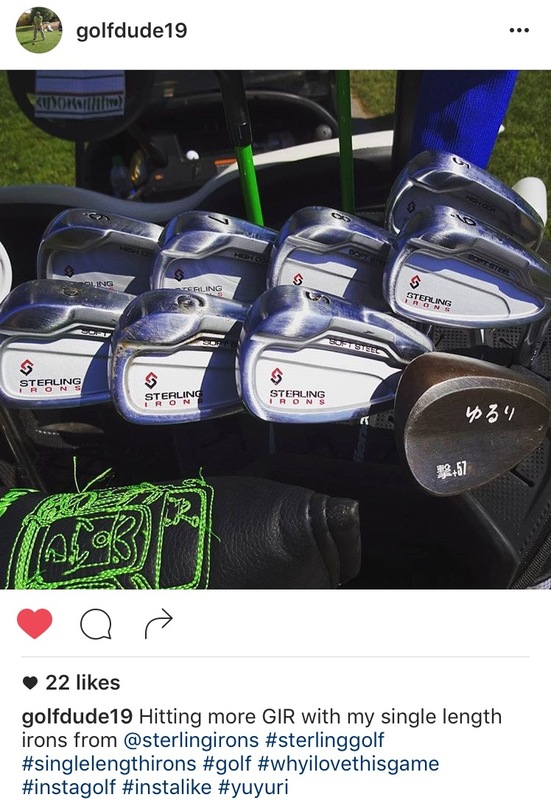 I had a couple of range sessions and one 9 hole round with my new irons before the tournament. I shot an 81 from the blue tees @ Gentle Creek CC (72.2/134 6813 YDS.) for a net 66. This was probably my best round this year, and I had no score worse than bogey. 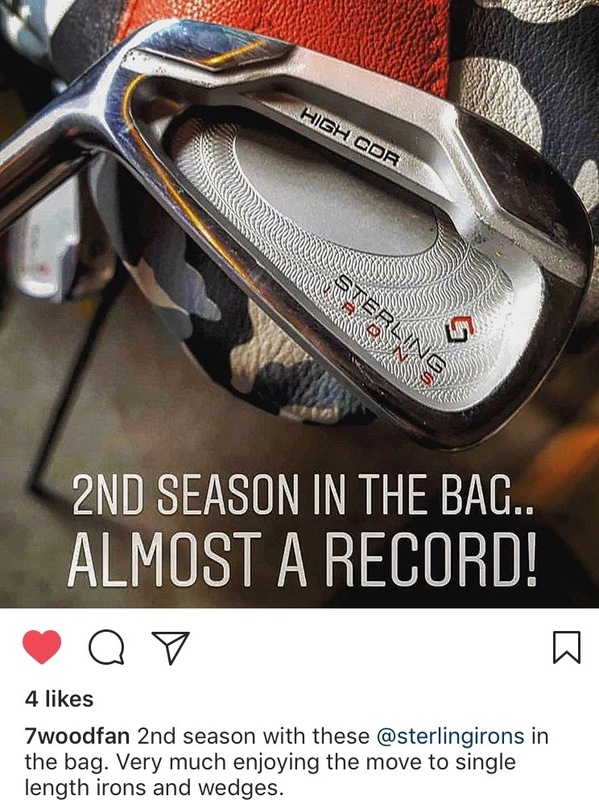 “I am finishing up on my 3 summer of playing the Sterling Irons and I thought I would give an update to all of those that are thinking of giving SL irons a try. 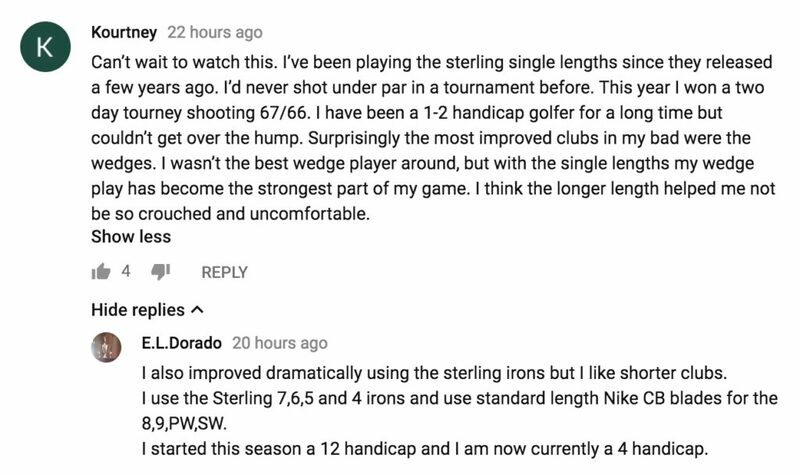 My game has continued to improve and I cannot think of a reason to go back to VL irons. I always laugh when I hear all of the nay sayers that haven’t given them a try. 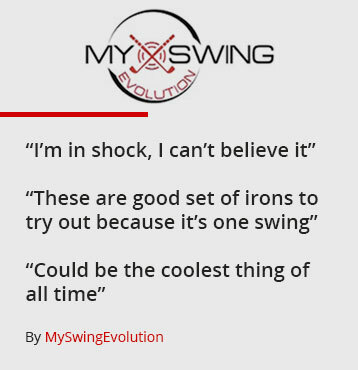 I’ll admit, they are probably not for everyone, but they really simplified the game for me and I feel like I can get away without practicing as much and still have a good feel for my swing since so much of the set up is the same. 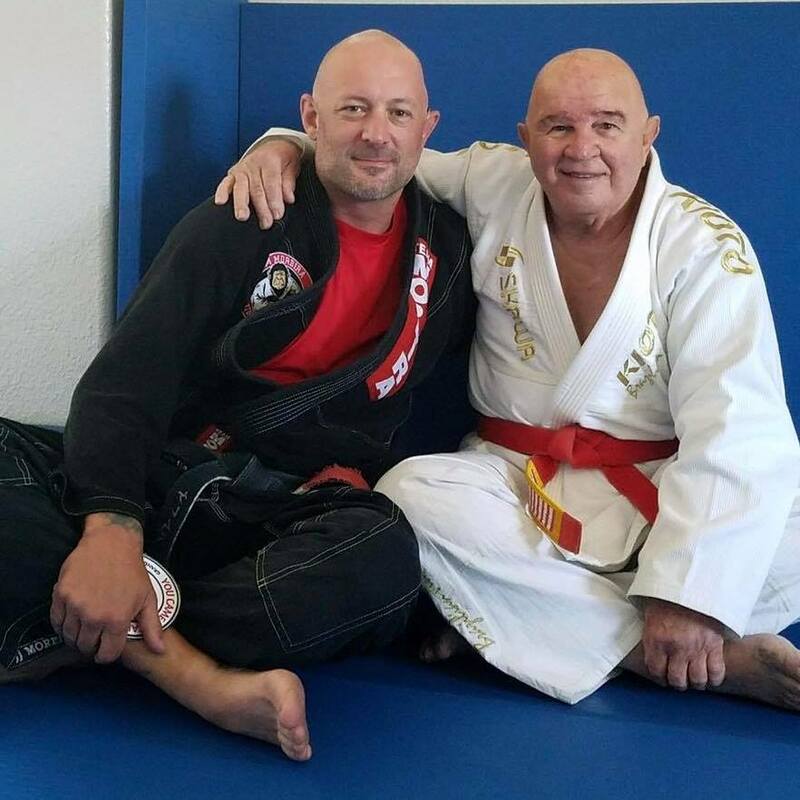 I am 53 yrs old now, have played all of my life, and have been a 8-12 HC most of my life. 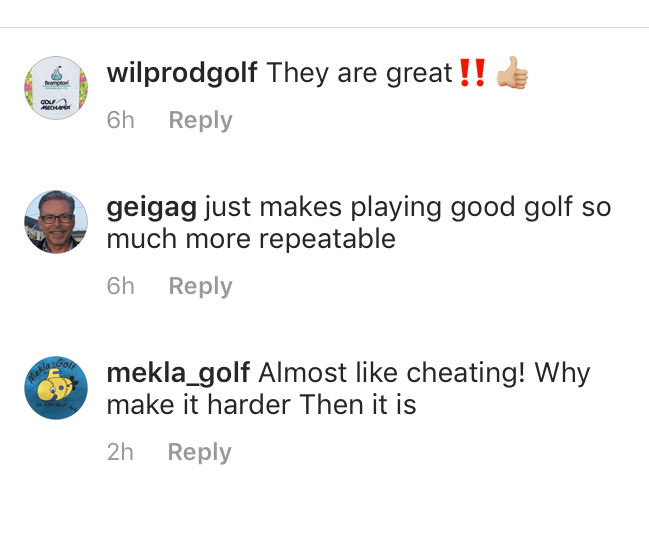 I have gotten down to a 6 as of late and I only play about 25 – 30 rounds a year. 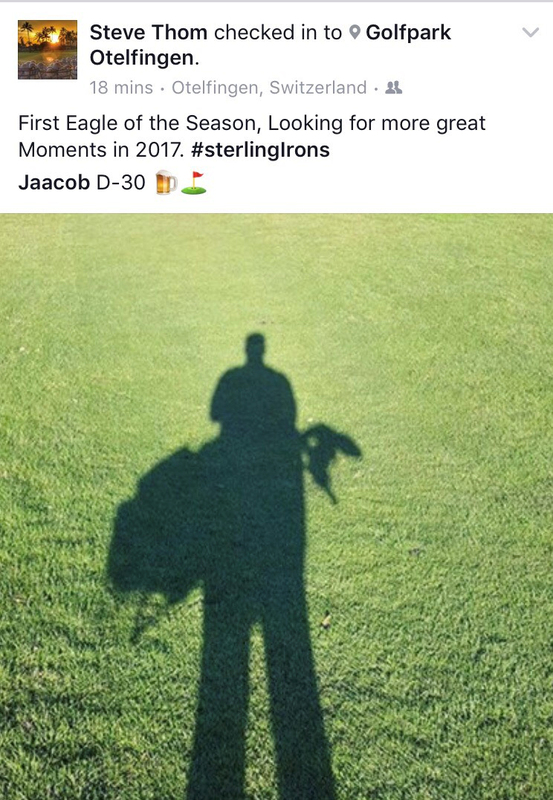 Now if I have time to practice, I mostly putt and chip vs banging irons and drivers for hours. 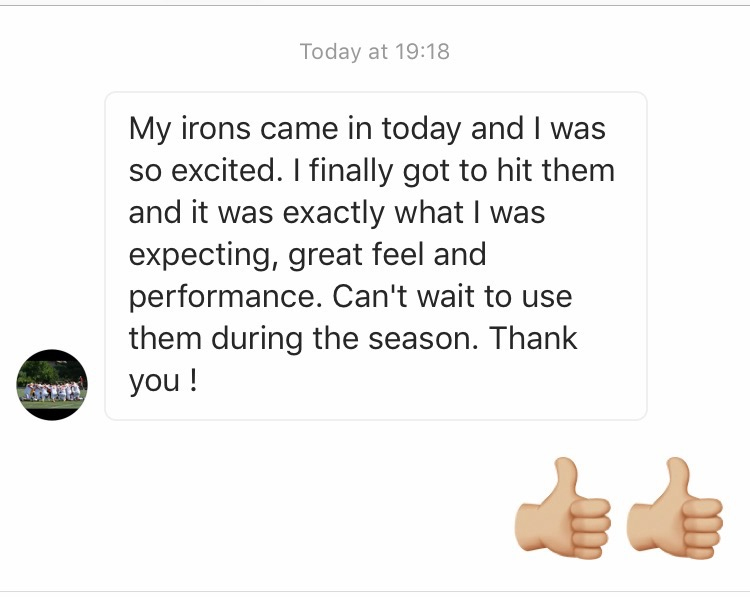 “It has been an exciting time playing with my Sterling Irons. 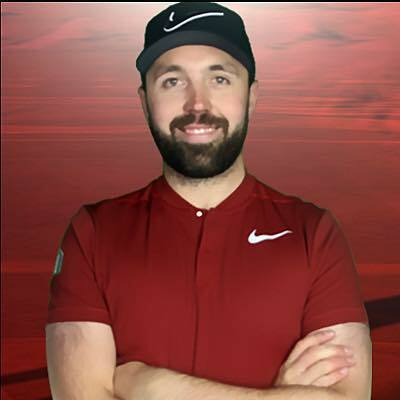 It has been maybe 6 months or so and hitting the ball well. So here goes a new one for you perhaps. On the tee box of the 10th hole was a sign describing the contest presented on the hole for the day. 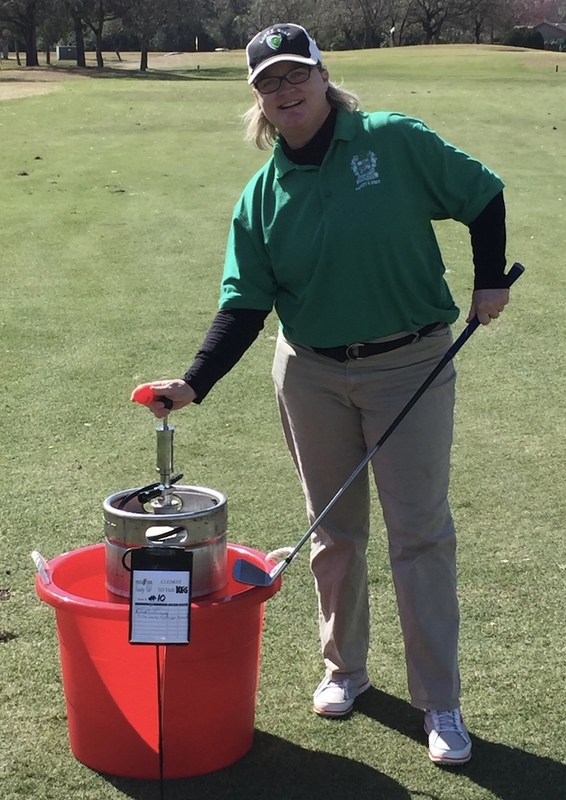 Note stated —- closest ball to the keg wins the prize so I thought challenge accepted. 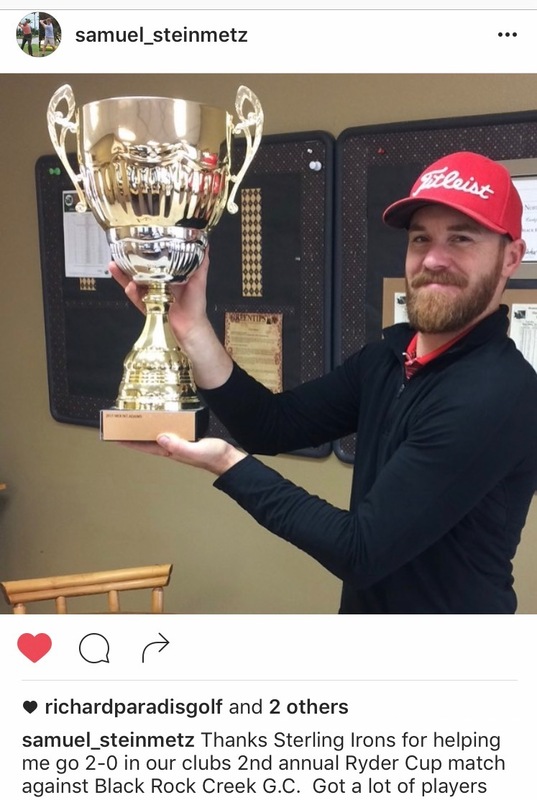 I used my GPS to get the 157 distance to the keg, grabbed my Sterling Irons 6-iron, and said to the guys I was playing with ‘Watch this’! I played a round after only hitting them for about 15 min on the range. (Obviously not the best thing to do). I’m surprised how much easier it is to hit the irons just because they’re 3/4 inch shorter than usual. I hit some shots that had a clearly better quality than my „usual“ iron shots. I struggled a bit with the 5 hybrid and whiffed it 2-3 times (I guess my subconsciousness saw the big head and said „whow! That’s a hybrid, you’re standing way to close, move back. NOW!“). 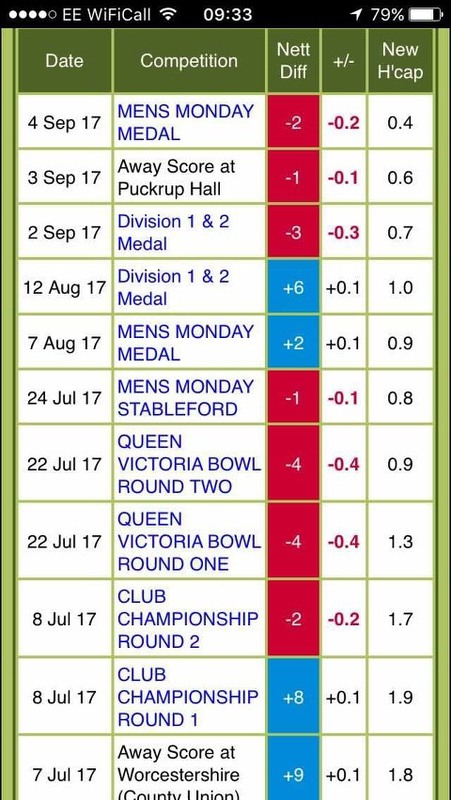 I started playing golf in May this year, I’m 40 yrs old, and playing at 14 handicap at the moment. 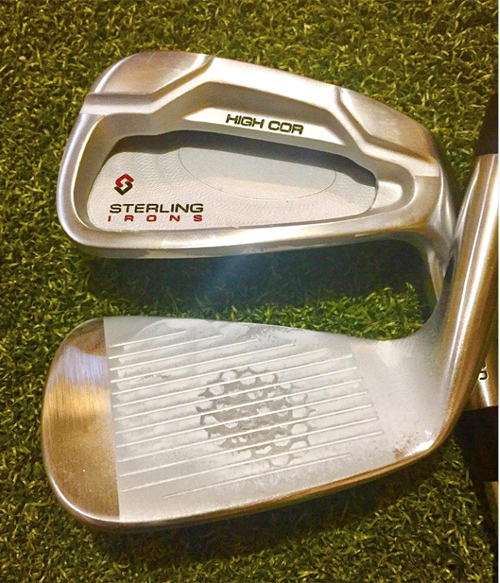 The Sterling Irons are so easy to swing, go straight, and look really classy. 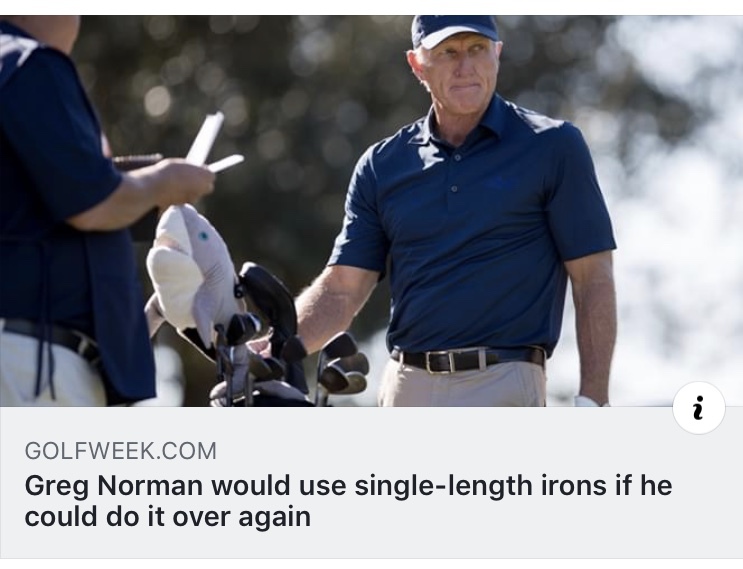 The 8 iron goes like a rocket off the face to 150 yds. Also, for the first time, I played shot after shot with the SW and GW without thinning (My main error) and even popped a few flop-like shots up high with the LW with the blade open. I normally have no pitching game, but the SW was pitching nicely out to 50-75 yds. It was as if I had always been able to. So another weakness in my game instantly improved. I have niggling back issues, upper and lower, and the longer length in the wedges feels so much more natural for me being a bit more upright. 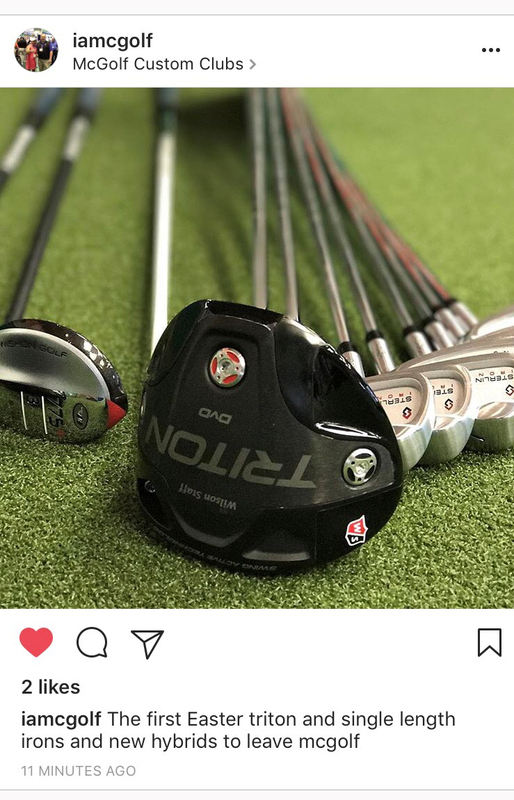 I’m not exaggerating to say that the GW/SW/LW outperform and outclass my two Titleist Vokeys SM6s. They aren’t even in the same league. Both are destined for resale now…! Sorry if this sounded a tad gushing, but I’m really pleased. 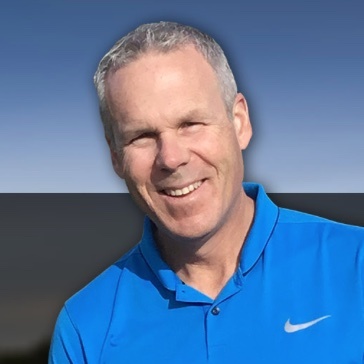 “I am 53 year old weekend golfer. 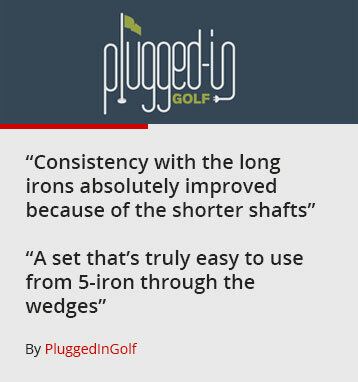 I was fitted with a set of Sterling Irons…#5- sand wedge with 36 ½ in S2S Black 85 stiff shaft. 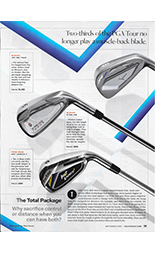 I must confess there were times I would switch back to my Taylormade Speed blade irons when I was playing poorly. 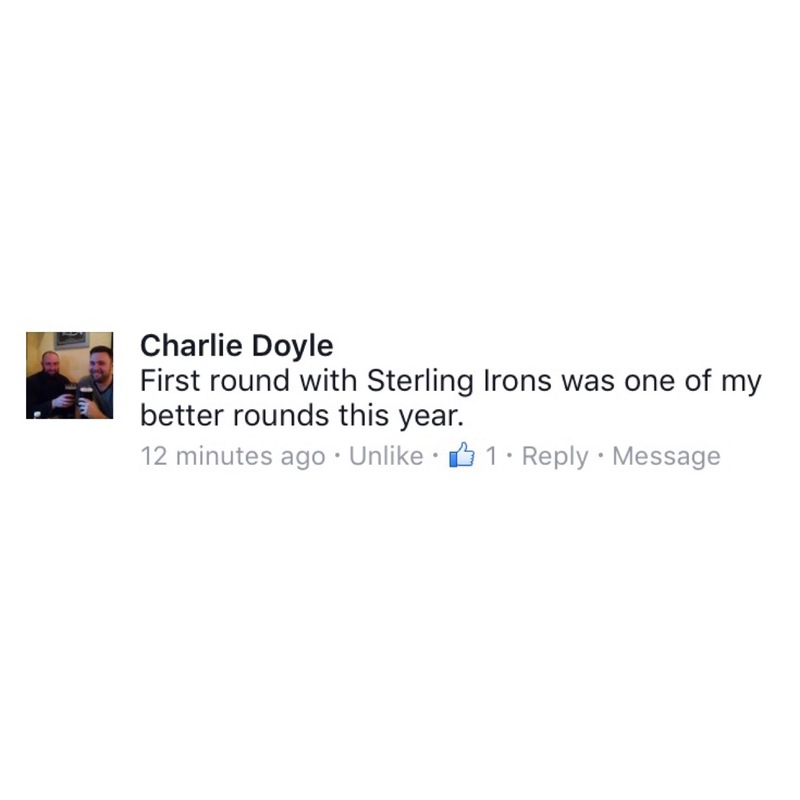 But eventually I would go back to the Sterling Irons where I feel the most comfortable using the same swing for every club. It did take some playing time to get over the awkwardness of the longer sand wedge, but it’s no longer an issue for me now. 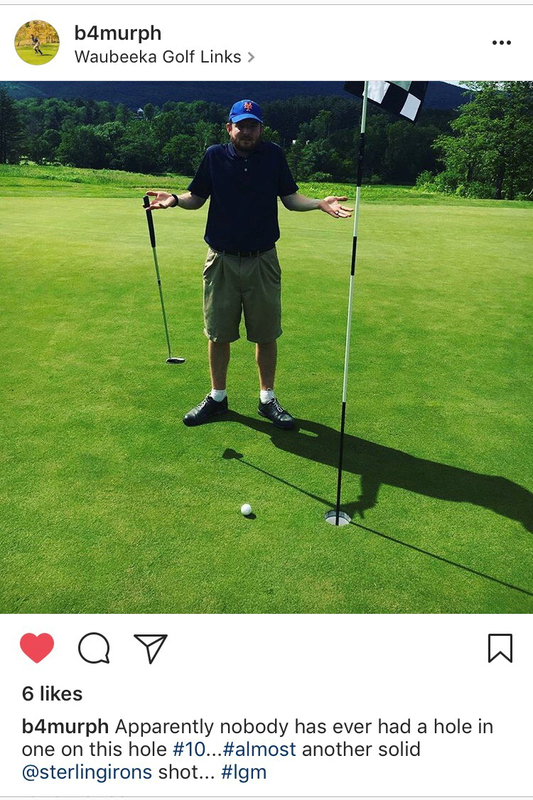 Prior to last weekend, I played several rounds of golf. Once again I find myself having a difficult time making good contact with the ball. 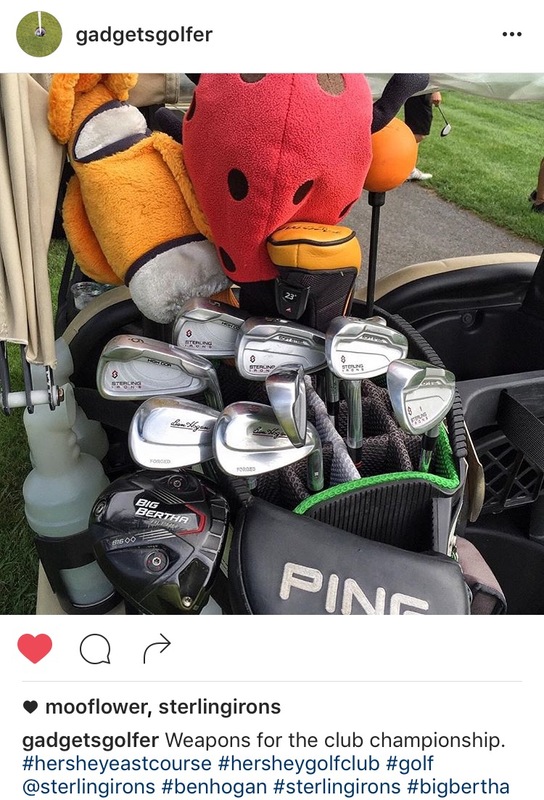 I was going to switch back to my Taylormade Speed blade, but I decided not to. 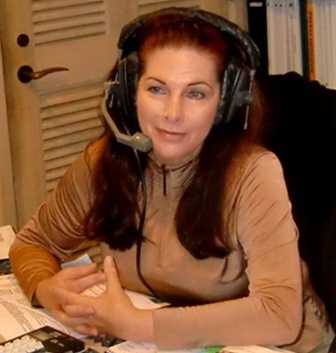 Instead I contacted the local PGA instructor Adam Aronson who I have taken lessons in the past with. 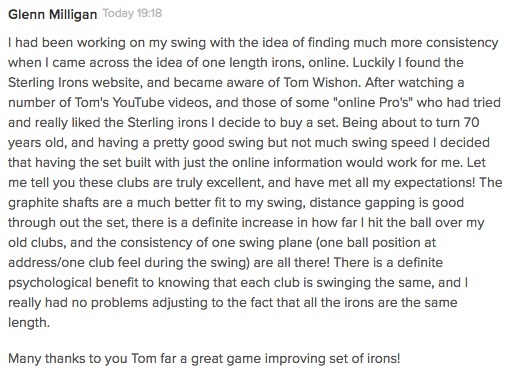 Within the few min into the lesson, he was able identified the cause of the issue and had me make a slight adjustment in my backswing. The big test is to take the Sterling Irons and my new backswing to the golf course and see how well I do. 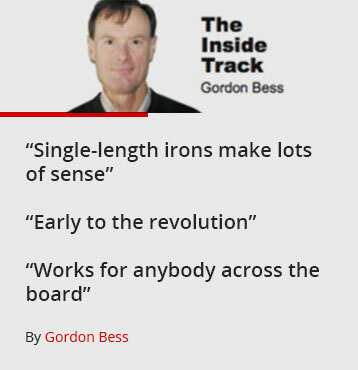 I must say these irons are fantastic. I do not carry any woods or hybrid when I play. It’s strictly all irons. My best drive from the tee box with my #5 iron last Sunday was 217 yards with my current Z-Star golf ball. My best shot with my #7 iron was 189 yards. 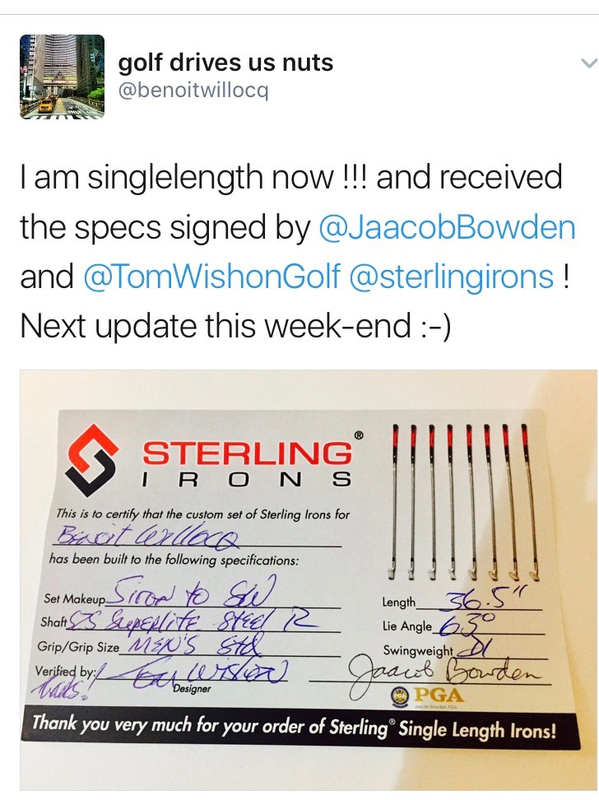 If anyone who are hesitant to buy a set of Sterling Irons, because you are afraid the long irons will not go as far as your tradition set, don’t be afraid. If you make good contact, the ball will fly. 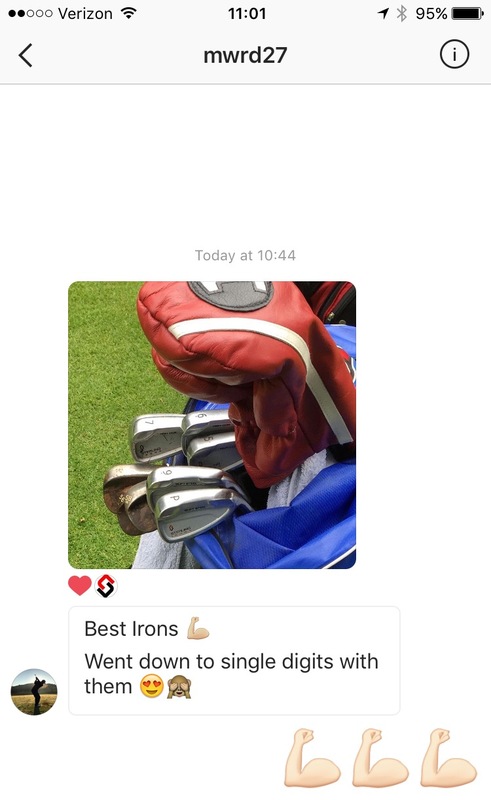 “I want to tell my story of the Sterling Irons so that others don’t make the mistake I did regarding “Brand Name” clubs. 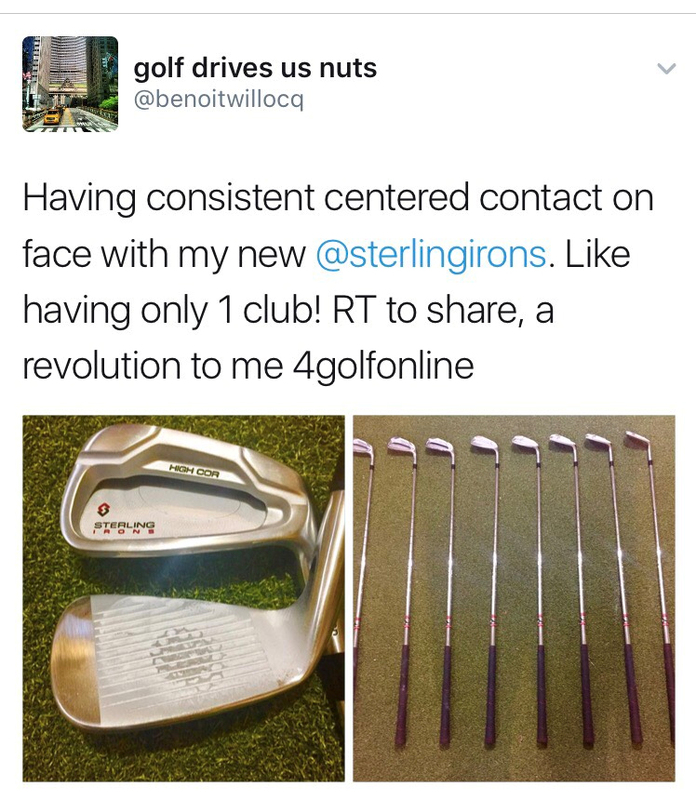 About a year ago I was fitted and purchased the Sterling Irons and was becoming comfortable and starting to really like them. 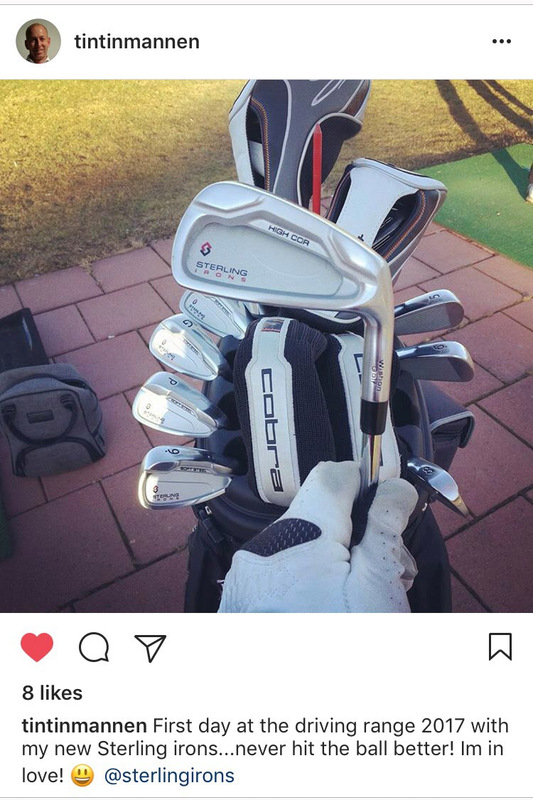 Soon after, Cobra came out with their King F7 One Length irons. Me being the new golf club equipment addict, I decided to purchase the King F7 One Length irons. 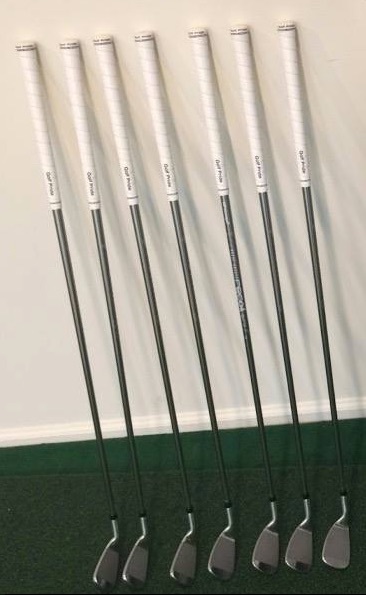 I did not like the King F7 irons so I swapped my Sterling Irons shafts to the King F7 irons. 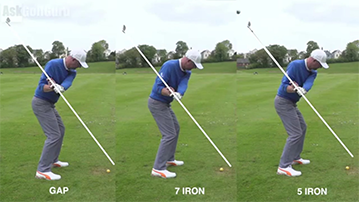 I liked the King F7 irons a little better but not to the degree I liked the Sterling Irons. 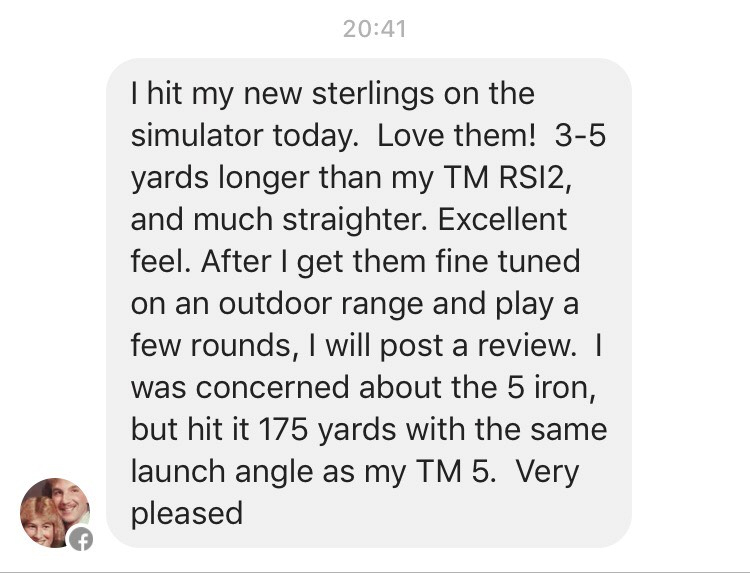 I ended up re-shafting the Sterling heads with the identical shafts as originally purchased and am very happy with the Sterling Irons. I can hit many types of shots which I could not do with the King F7. 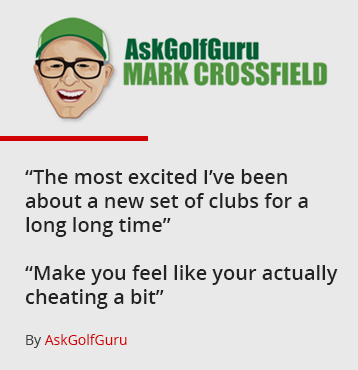 It was a costly mistake to purchase the Cobra King F7 irons because they were a “Brand Name”. 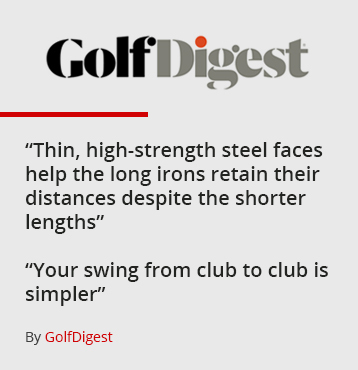 The Sterling Irons are far superior and a better club. My only reprieve is that I satisfied my curiosity albeit, at a high cost. 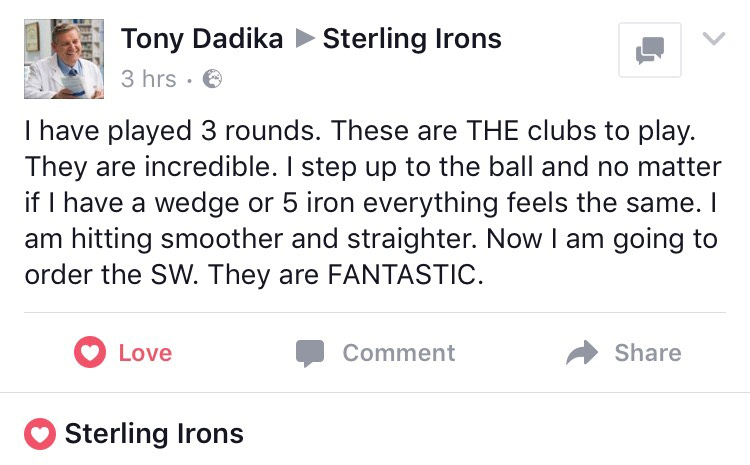 Many kudos to you for making such an excellent club with the Sterling Irons! 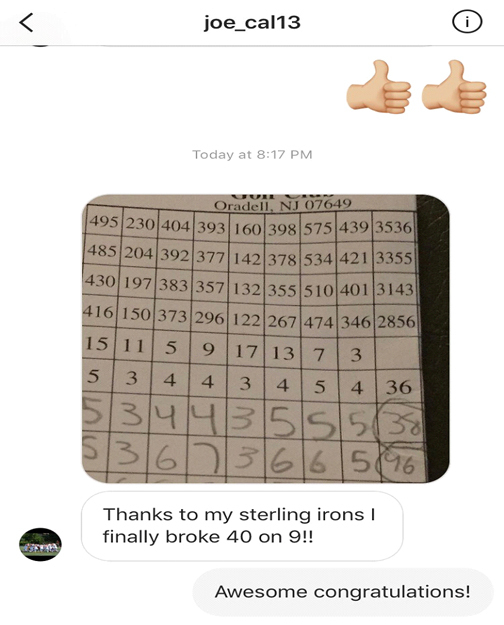 A very happy user of the Sterling Irons!!! 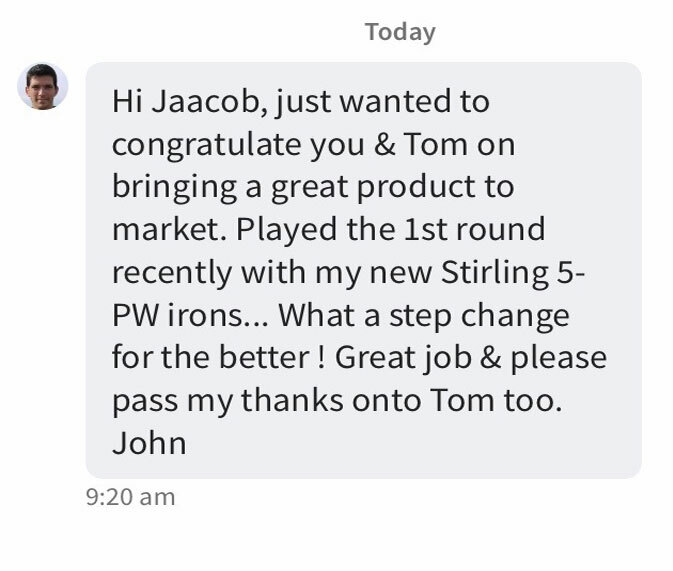 In October last year I was playing of a 3 handicap which I had been stuck on for many years, I was growing frustrated that I couldn’t seem to get any lower as scratch had always been s dream of mine, so I decided one last try with your Sterling Irons single length irons. 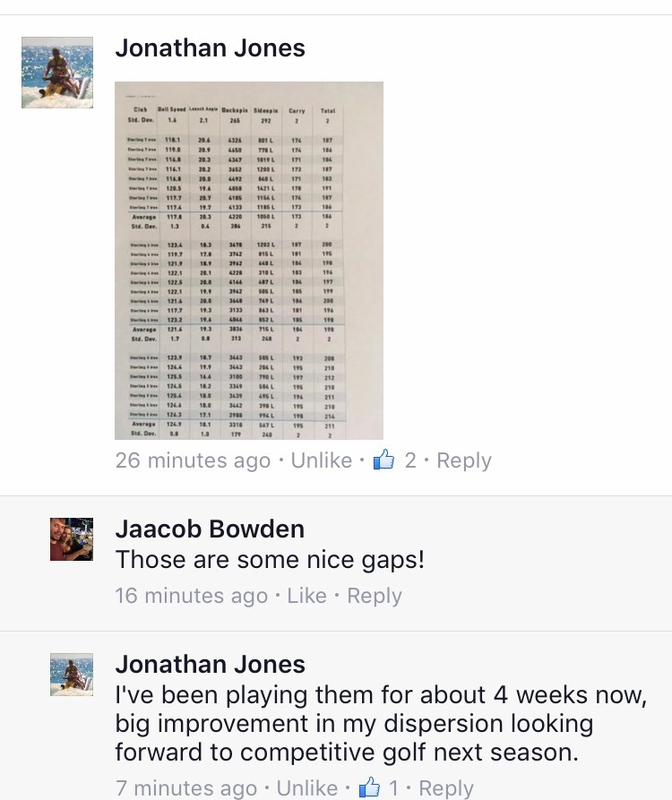 I achieved success immediately lowering my scores. 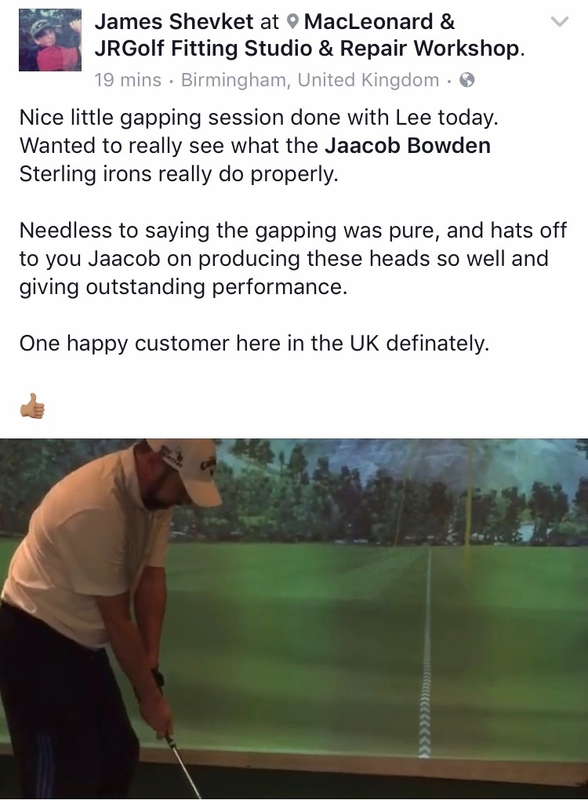 “I currently use the Sterling Irons 5h which I must admit is one of the best clubs I’ve ever had the pleasure of hitting. 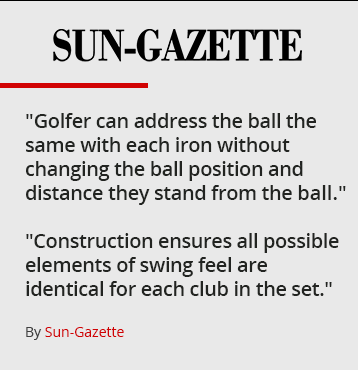 I use it from distances of about 160 upto approximately 185 yards. It’s a little cracker for around the greens and I also use it for knocking the ball out from under trees ets. 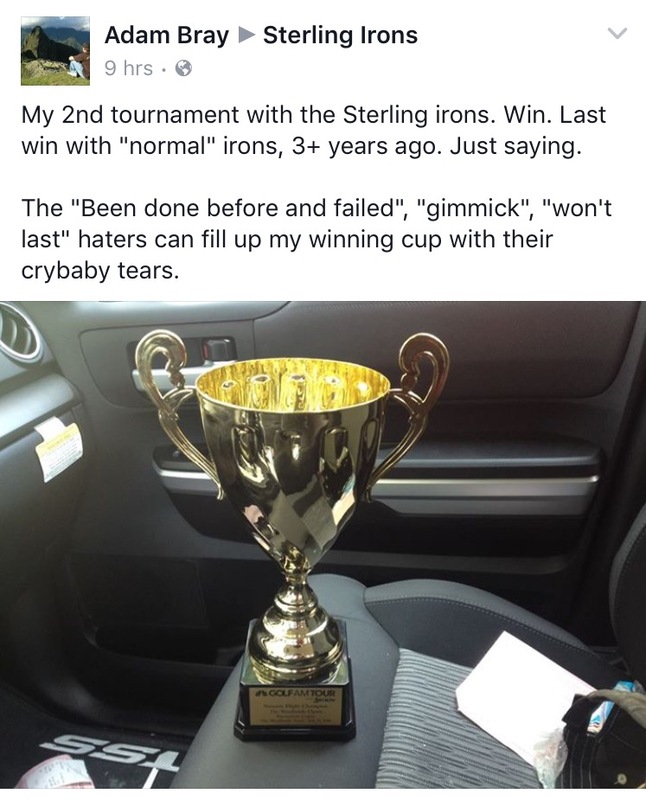 “It’s coming up to my one year anniversary with the Sterling Irons, so I thought I would do an update of my personal findings. 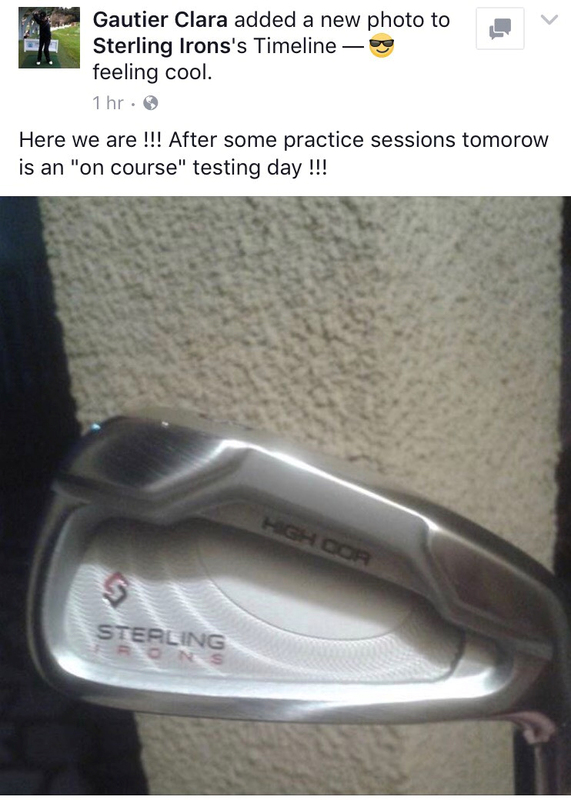 “I have had my Sterling Irons for over a year. 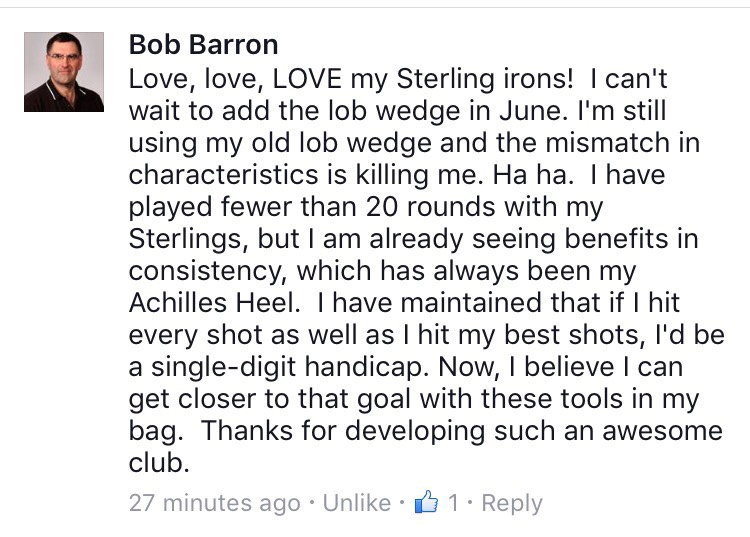 “Sterling irons have been a great success so far for me. 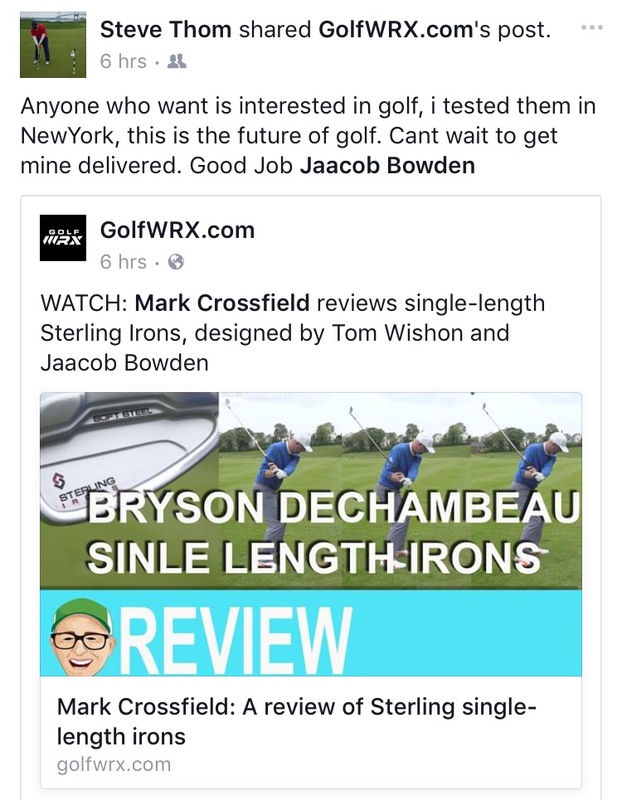 “I built a set of Sterling Irons for myself and shaved about 7 strokes off my score.I had to demo my set for a Doctor and built another set for myself on Saturday which I’m sure I will only be able to play one round with and someone else will want them.I have played every set of clubs out there from Adams to Wilson and NOTHING compares to the Sterling Irons. 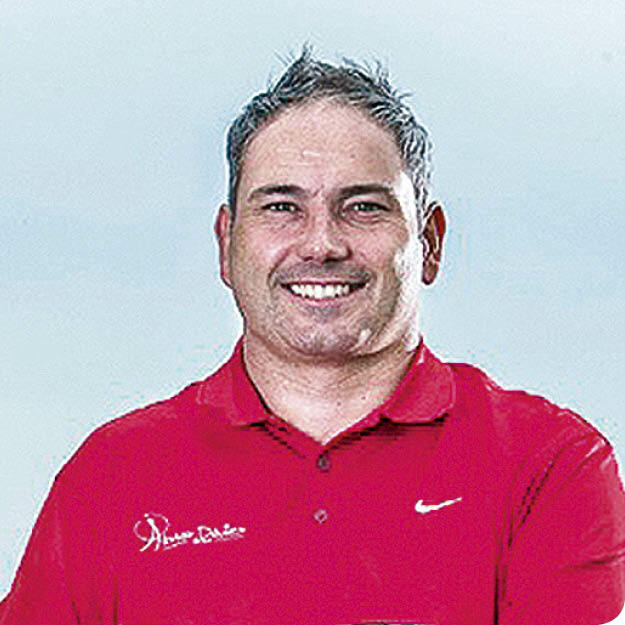 Following Bryson DeChambeu's PGA TOUR win using single length Irons at Jack Nicklaus' The Memorial tournament, Sterling Irons single length irons co-creator Jaacob Bowden, PGA is invited back as a guest for the 4th time on Hawaiian-based Danielle Tucker's The Golf Club Radio Show to talk single length irons. 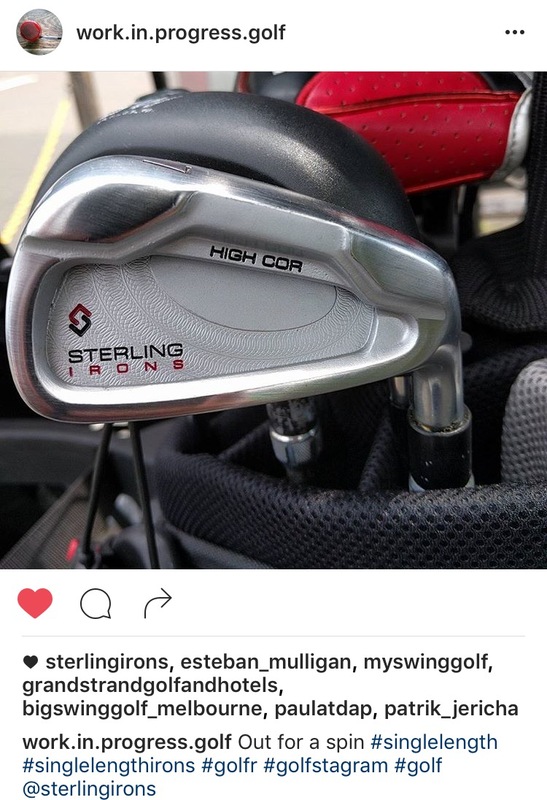 NOTE: Sterling Irons ® are played all across Hawaii on the big island, Maui, and Kuaui. 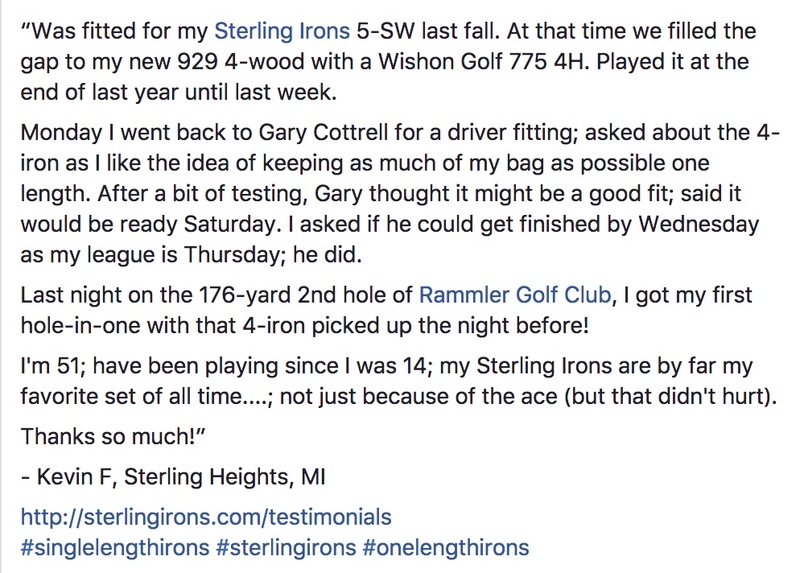 My 2nd tournament with the Sterling irons. Win. 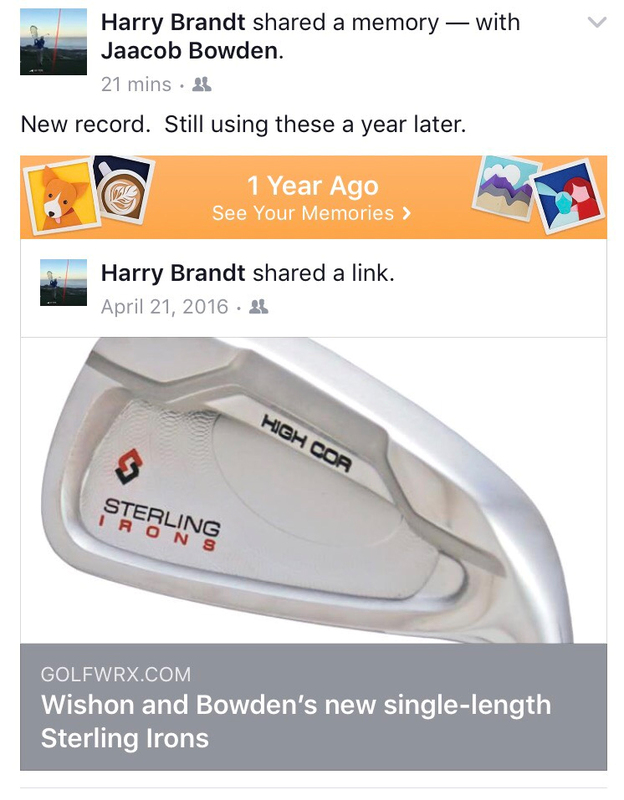 Last win with “normal” irons, 3+ years ago. 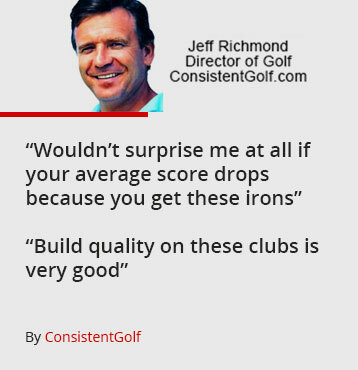 “#1 Most Popular Golf Instructor"
"Trajectory control with the longer irons felt easier than ever"
"You won’t believe the amount of stress it relieves to go through a round of golf"
"Available in 7-iron (37") or 8-iron lengths (36.5") to help make the scoring clubs easier to adapt to and control"
"More offset in the lower-lofted irons provides extra lift"
"Look at the carry distances…how consistent those are. 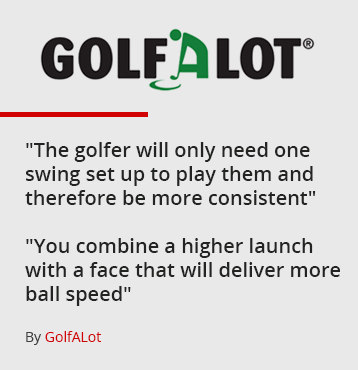 That’s what’s pretty impressive"
"As a set of golf clubs, if you’re looking for same length, definitely try and get your hands on these"
By Alistair Davies "Trackman Master"
“Uses a progressive offset and CG to increase distance in long irons and maintain consistent yardage gaps throughout the set"
"Makes the game easier and less time consuming to both teach and play"
"Club industry's cult favorite over the last 18 months"
"They are very well engineered"
"Single length is an excellent way to go"